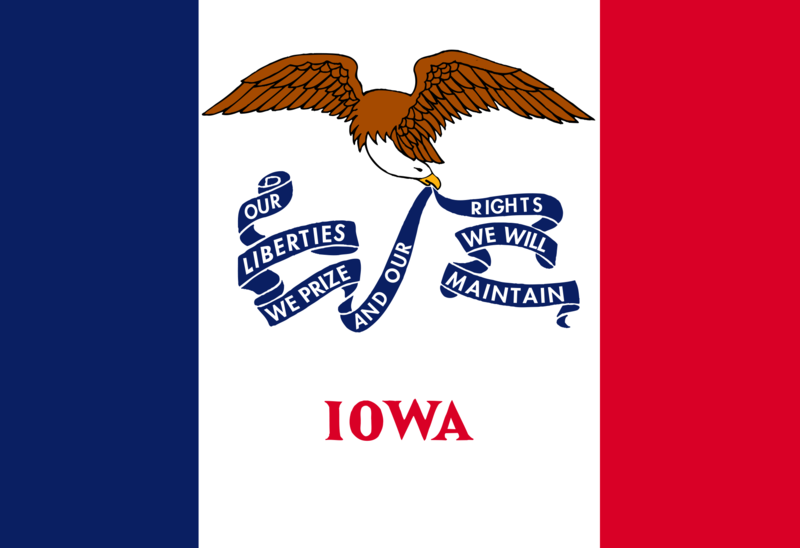 -And the rejection of the Iowa Supreme Court decision allowing parents to sue a doctor for wrongful birth – wrongful life. Bowen also notes that attempts to legalize assisted suicide in the state were thwarted. In the past several years, Bowen adds more to the list of positive pro-life advances. She says notorious late-term abortionist LeRoy Carhart “dropped his plan to move into Iowa” in 2015, a “half dozen Iowa clinics scheduled to open shortly after 2011” never did, Iowa abortion rates have dropped almost 50 percent since 2007, and the Legislature passed ultrasound laws to inform women of the truth about their babies’ prenatal development before they make decisions about their pregnancies. Bowen says the state has had “a pro-life Governor, Lt. Governor and Legislature” since 2010. Much is at stake in the upcoming Iowa election as one former Planned Parenthood board member is running for governor.